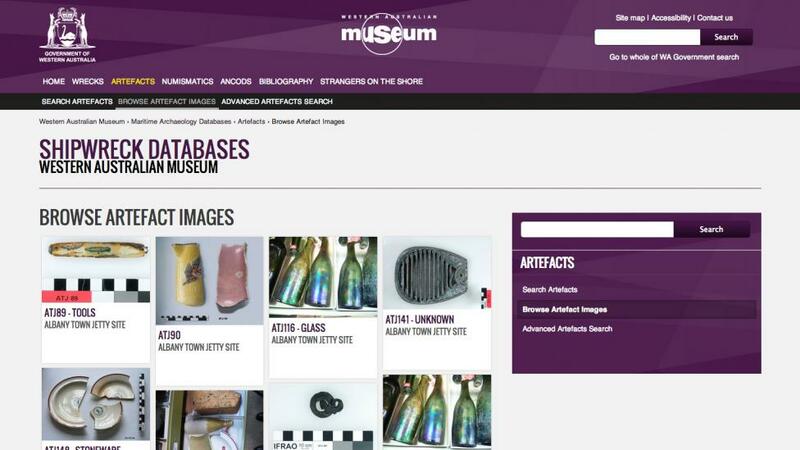 The Western Australian Museum have developed a number of collection databases and collection-based online resources for the benefit of the public. Use the links below to begin exploring these resources. 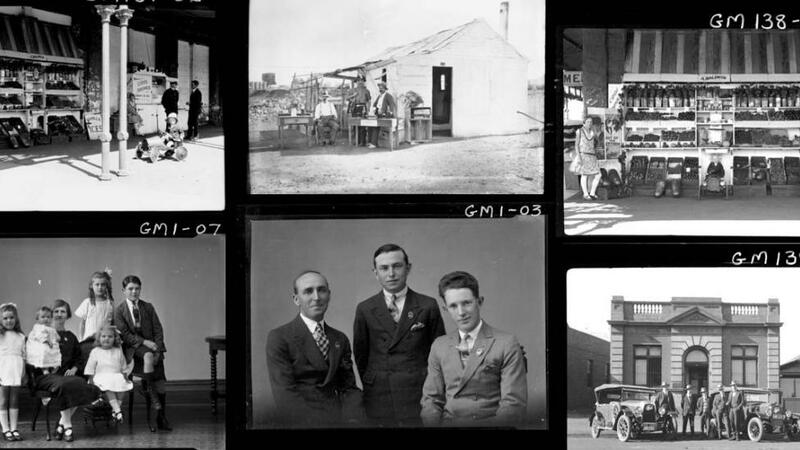 J.J. Dwyer came to Kalgoorlie in the late 1800s with a dream of opening his own photography studio. He worked hard to achieve his dream, and he soon opened his own photography studio in Hannan Street. Dwyer took countless studio portraits of his many clients, and he also maintained an interest in documenting Kalgoorlie and Goldfields life, including social events, industrial activities (even taking images in underground mines), and landscapes. In 1917 Dwyer sold his studio to fellow photographer Thomas Mackay, who ran the studio until 1945. 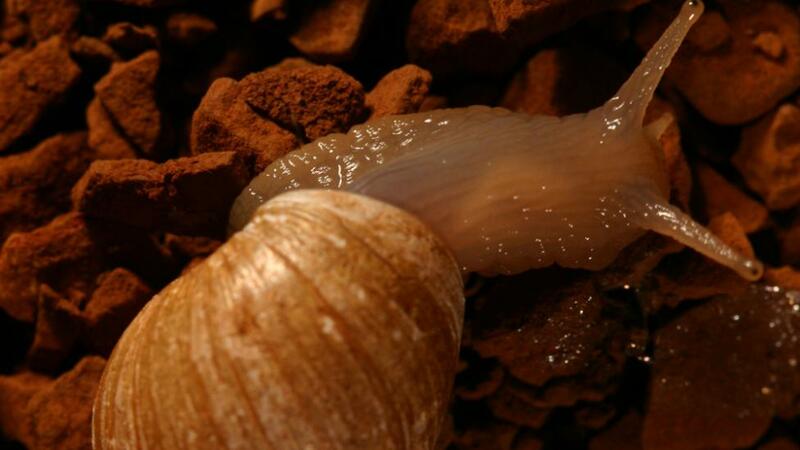 A series of web pages have been developed as a field identification tool for Pilbara terrestrial and freshwater molluscs (mostly snails). It includes basic information on the various terrestrial and freshwater mollusc families, and in some cases genera and species, that commonly occur in the Pilbara region of Western Australia, plus a list of key scientific literature that deals with each group. 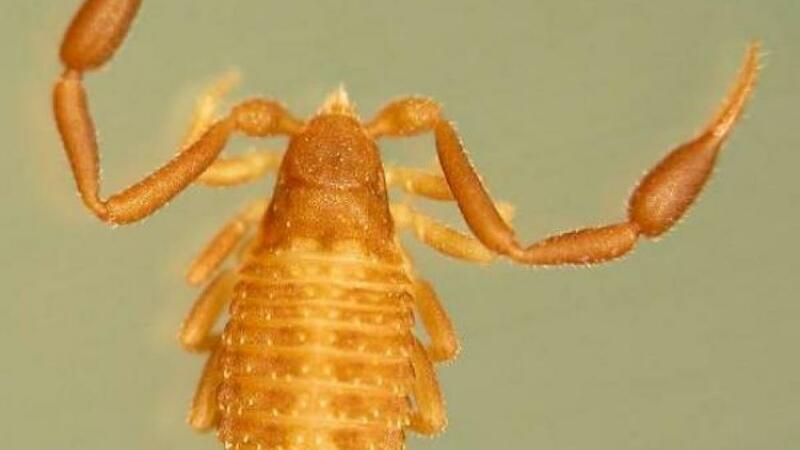 WAMinals provides photos, key diagnostic characteristics, and distribution data of species of interest in Western Australia based on records from the Western Australian Museum which includes undescribed species. 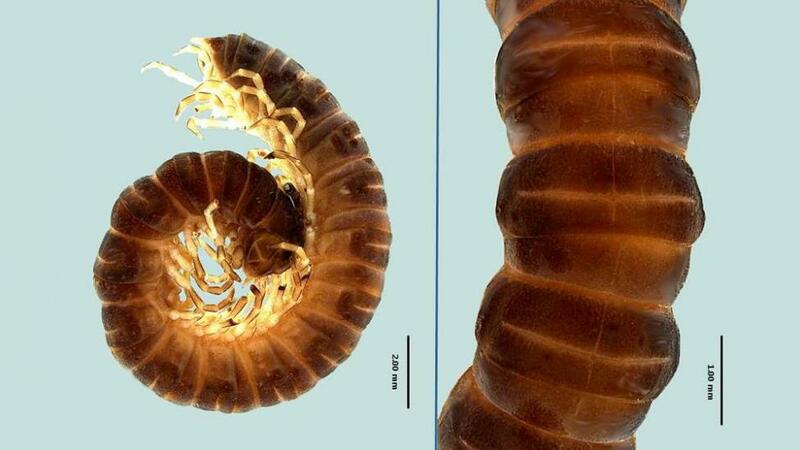 This website is mostly focused on terrestrial and subterranean invertebrate animals. WAMinals is currently a service that requires a login and user account to access; an account can be requested from the website free of charge. 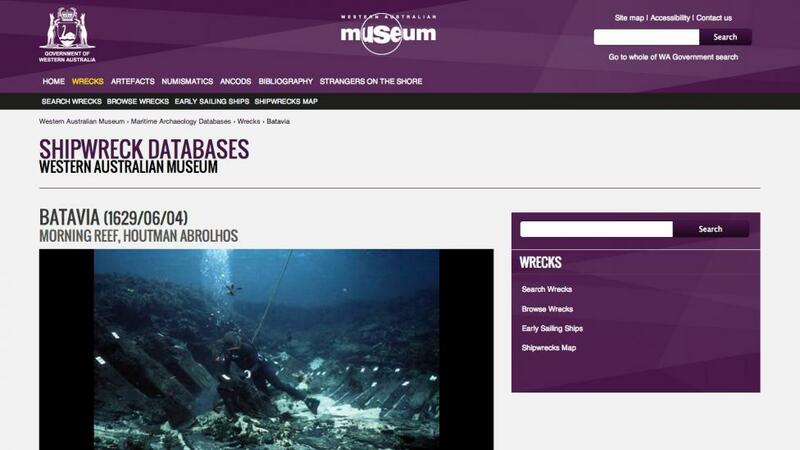 The shipwreck artefact database is a searchable index for artefacts that have been recorded by the Maritime Archaeology department. The ANCODS (Agreement between Australia and the Netherlands Concerning Old Dutch Shipwrecks) database provides a fully searchable index of all shipwrecks artefacts pertaining to consolidated ANCODS colection. This resource lists some of our digitised type specimens from within our collections. 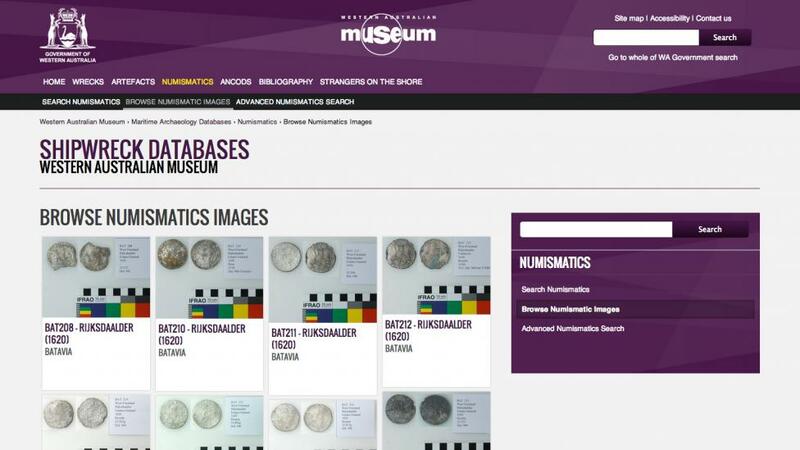 All images are ultra high-resolution and the site contains some scanning and zooming tools so you can view features at a very high resolution. 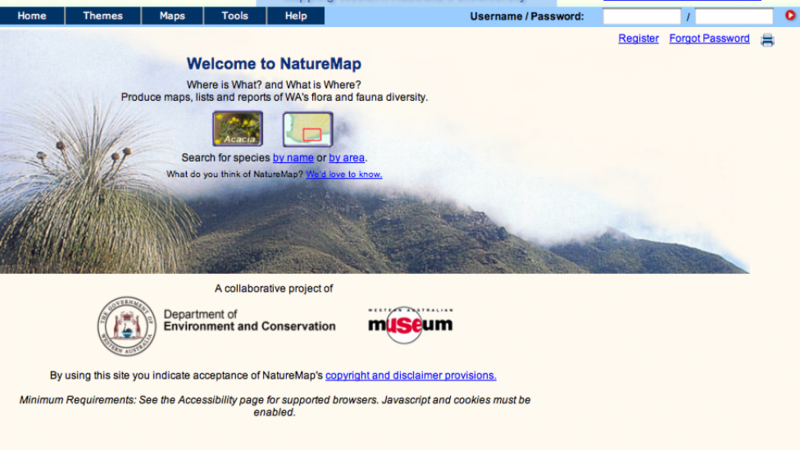 NatureMap represents the most comprehensive window currently available on the distribution of Western Australia's flora and fauna. It contains information from the State's two premier collections at the WA Herbarium and the WA Museum. 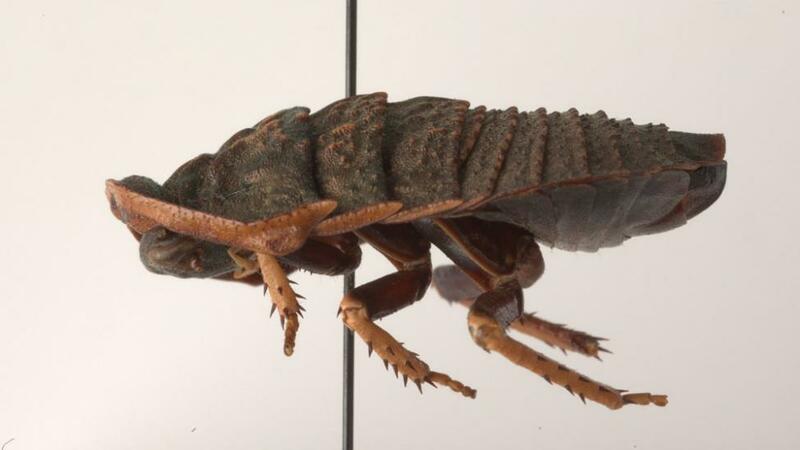 Online Zoological Collections of Australian Museums. 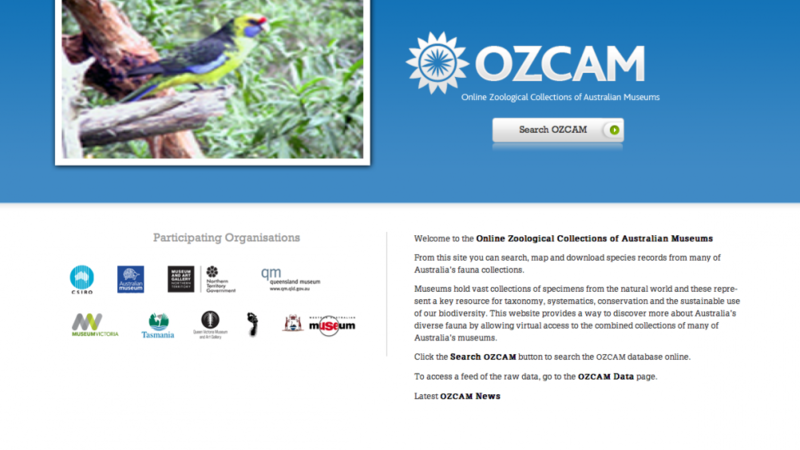 From this site you can search, map and download species records from many of Australia’s fauna collections. 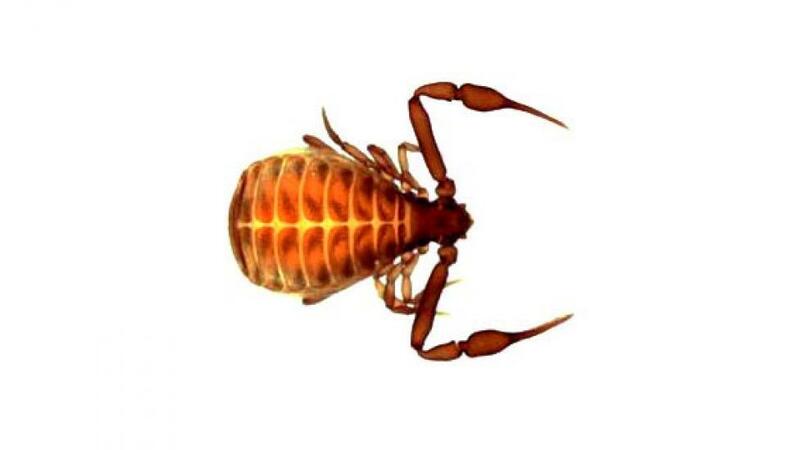 This website is designed to provide some information on the wonderful world of pseudoscorpions and, in particular, provide lists of valid names, taxonomy browsers, fossil fauna and a comprehensive list of the scientific literature that deal with pseudoscorpions. NOTE - the old version (v1.2) is still available, but will be turned off shortly. 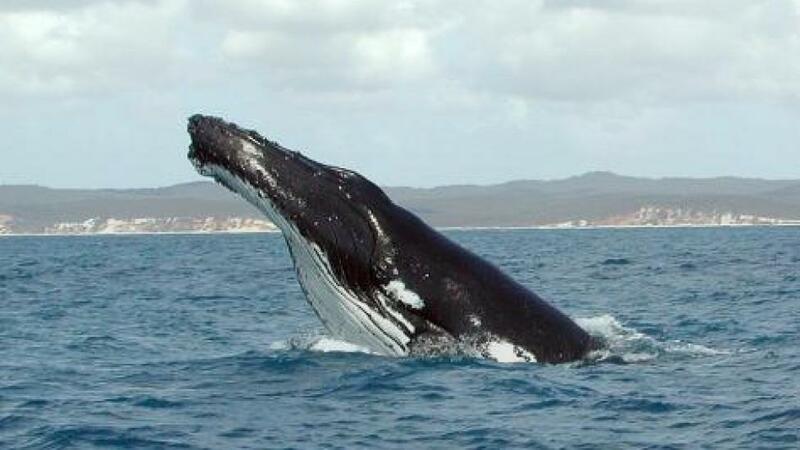 The following datasets and papers have been provided to share aerial survey data of whale sightings off Shark Bay during 2008. 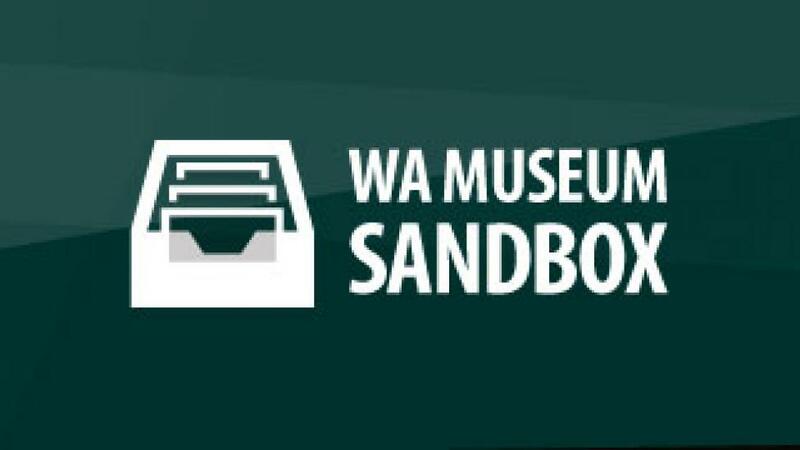 The WA Museum Sandbox is where we publish our collection APIs (currently our Maritime Archaeology Collections) and invite researchers and the public to create new products and mashups.